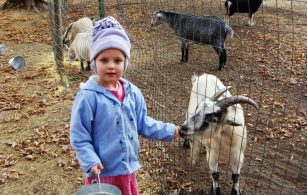 Cove Country School’s schedule is flexible; however, structure is important so our day begins outdoors with the animals and usually a hike. 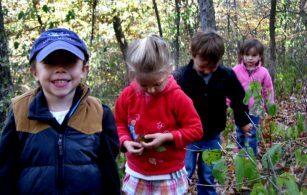 Children are given the freedom to explore and try different learning activities. 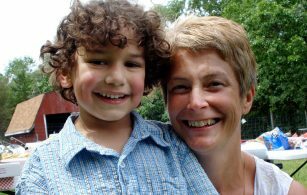 Cove Country School Director, Tracy Habisch-Ahlin, M.A., has owned and operated Cove Country School for over 15 years. Prior to opening the school, Tracy worked as a parenting curriculum researcher/writer for the University of Minnesota Extension Service and as a Children’s Advocate for abuse victims for 10 years. Her Master’s program focused on child development, curriculum writing and resiliency in childhood. Classes are offered in the morning and afternoon. Currently enrolled students are given priority to enroll for the following fall. Enrollment begins in January of each year for fall classes of that year.